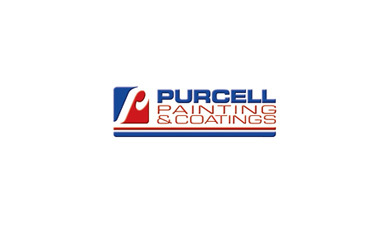 Since its inception in 1989, Purcell Painting and Coatings has been focused on being more than the largest multi-service painting company in the Western United States. We’re focused on being the best. Whether your project is commercial, industrial or marine, Purcell has the experience to plan, apply and maintain the latest in paint and specialty coating technology to insure the protection, beauty and durability of your project. Commercial painting and coatings for high-rise buildings, public facilities, medical facilities, technology facilities, parking structures and business parks.